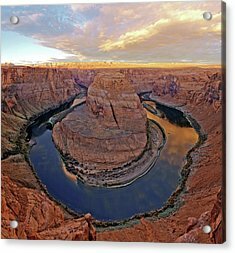 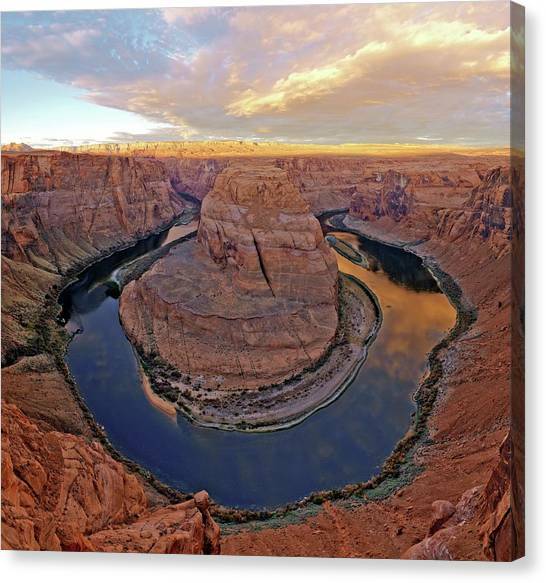 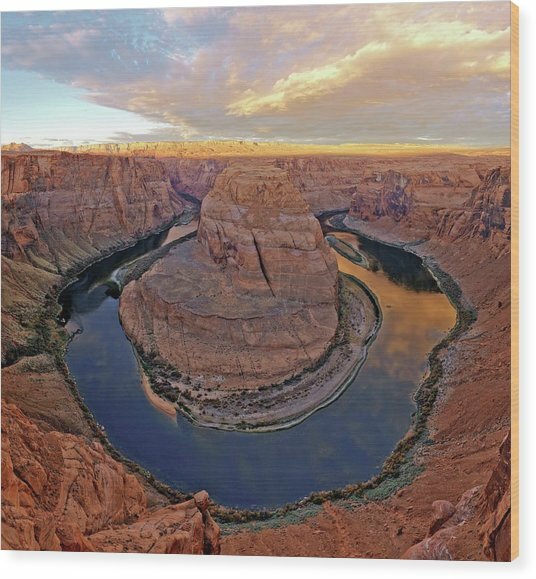 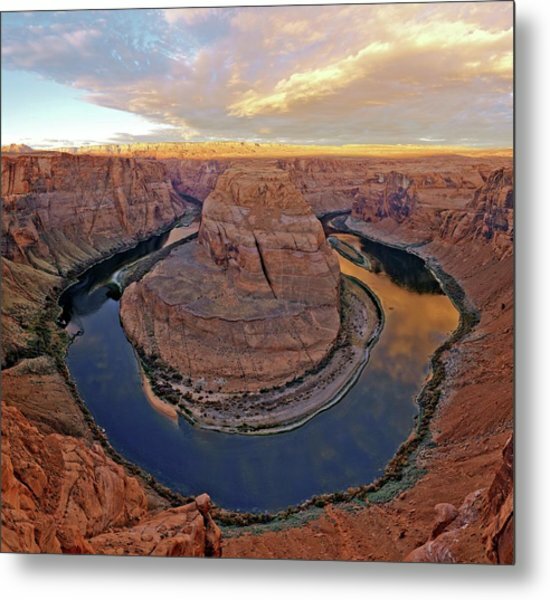 Horseshoe Bend is a photograph by Babak Tafreshi which was uploaded on July 24th, 2016. Horseshoe bend, Glen Canyon. 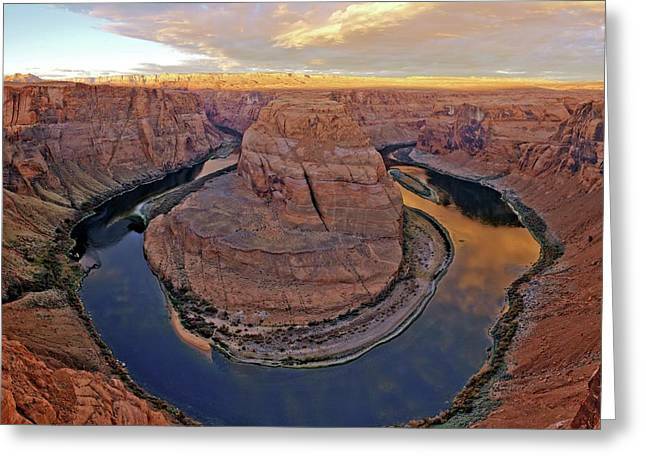 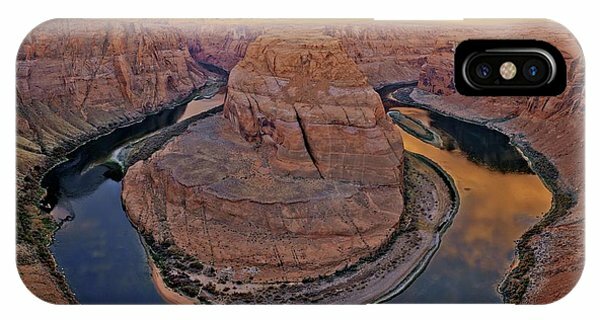 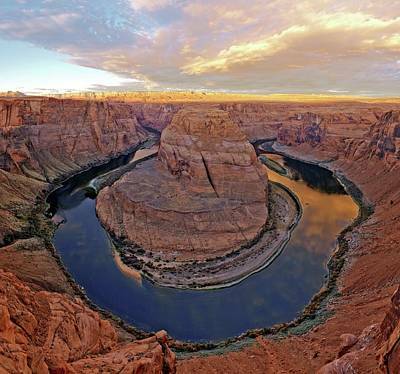 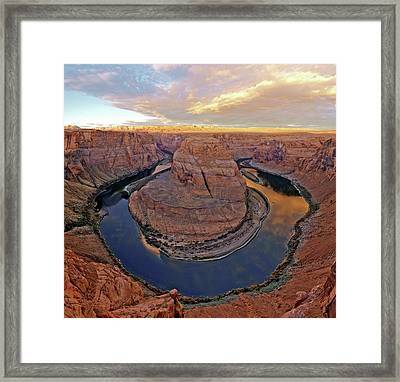 Panoramic view across Horseshoe Bend - a meander of the Colorado River in Glen Canyon, Arizona, USA.